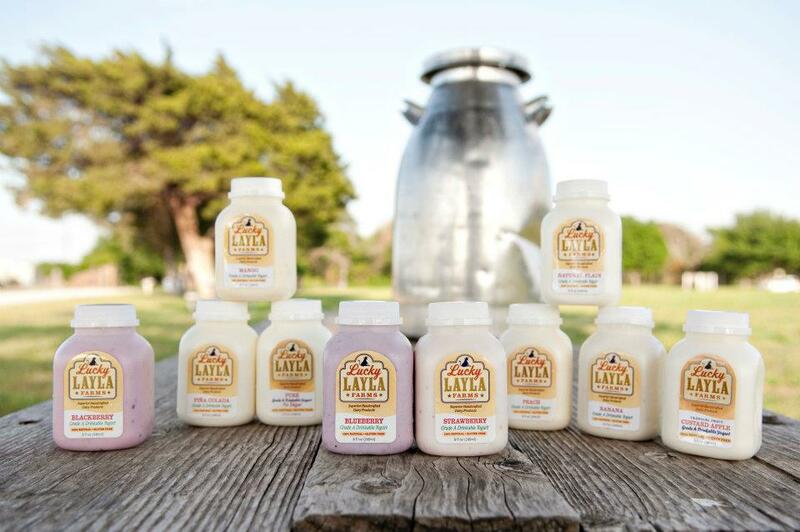 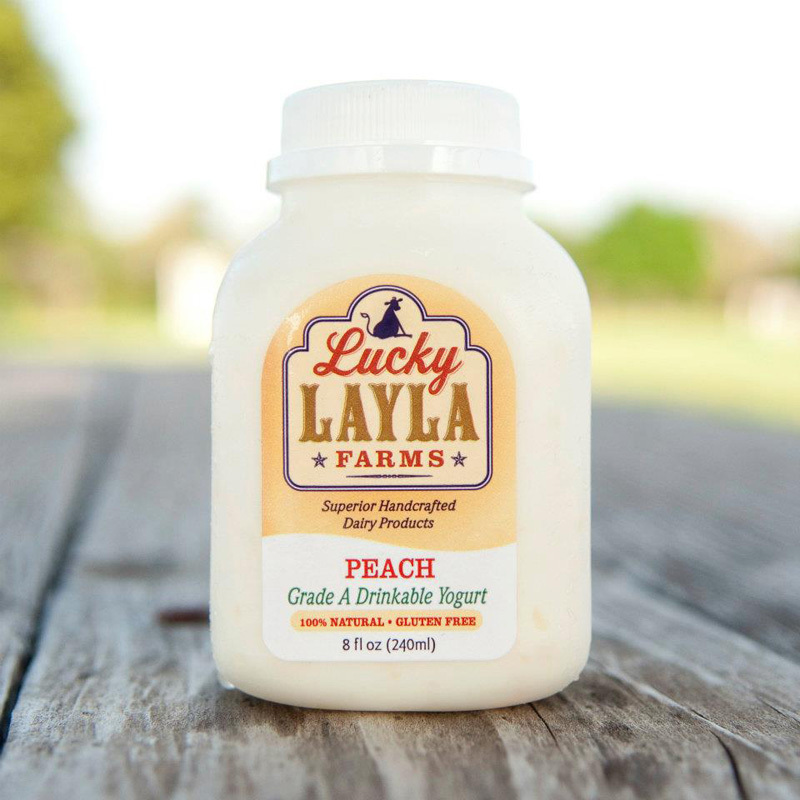 Contributing to a healthy lifestyle, Lucky Layla’s yogurts are handcrafted by in-house yogurt artisans and feature real fruit pulp, active probiotics, no additives or preservatives and are low in sugar, sodium and cholesterol. 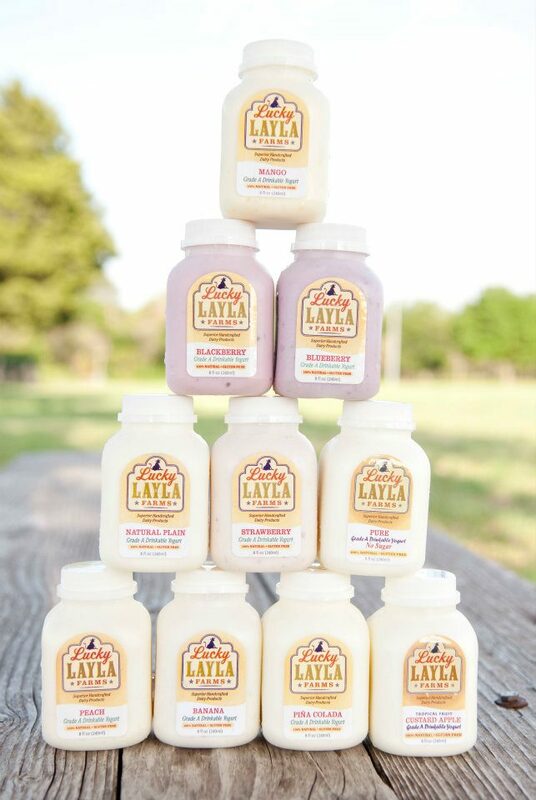 At 200 calories or less per serving, these yogurts are the perfect meal replacement or snack for the entire family! 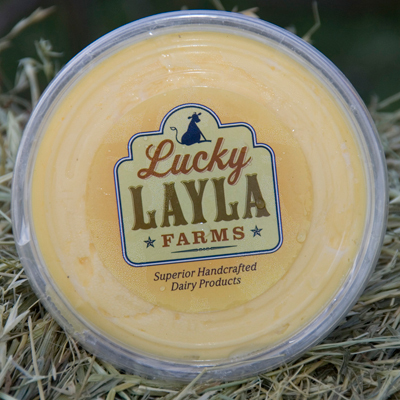 Lucky Layla is the healthy lifestyle, superior tasting creamy drinkable treat or snack, handcrafted by artisans for superior taste and unmatched quality.